We are delighted to announce that Christine Morand has taken over as Editor-in-Chief of Food & Function. Christine Morand is a full research director at the French National Institute for Agricultural Research (INRA), in the division “Nutrition, Chemical and Food Safety, Consumers behaviours” and works in the Human Nutrition Unit where she leads a research group focusing on diet, plant food bioactives and vascular health. 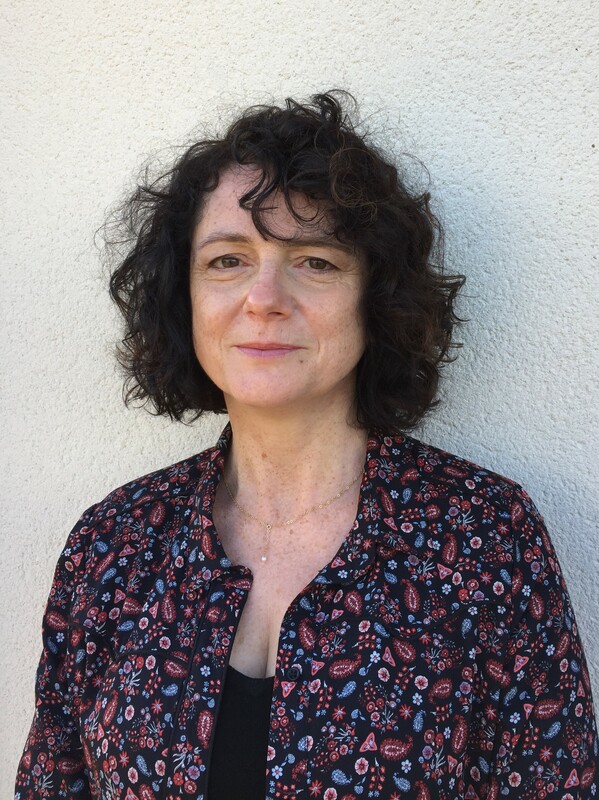 She obtained her MS (1985) and PhD (1991) in cellular and molecular biology from the Blaise Pascal University of Clermont-Ferrand and her Habilitation to supervise research (2005) from the University of Auvergne. 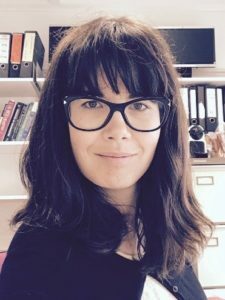 She has been working for 12 years in the field of Nutrition & Health to study the role of dietary polyphenols in the prevention of cardiovascular diseases through a translational approach. This research includes human intervention studies with non-invasive assessment of vascular function, supplementation studies in animal models of atherosclerosis and cell experiments on vascular and immune cells. Previously, she worked on the absorption and metabolism of dietary polyphenols and on the splanchnic metabolism of nutrients. 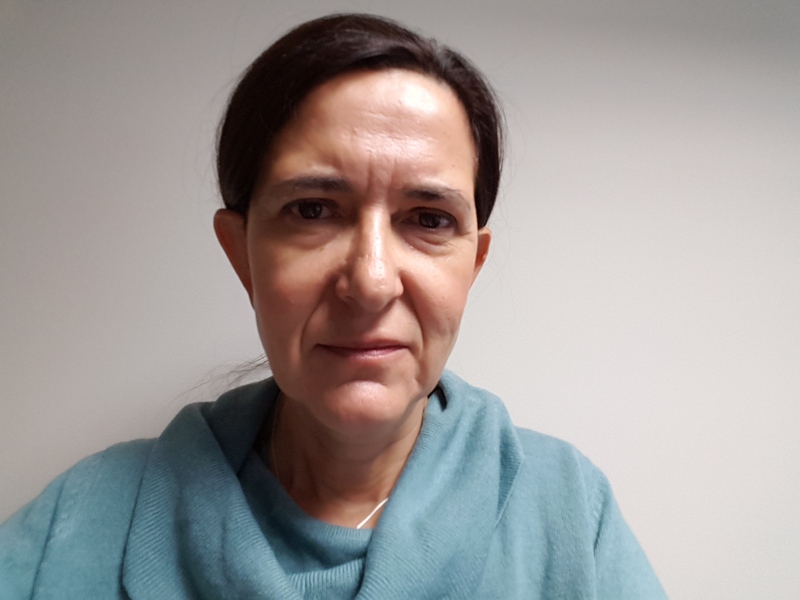 She belonged to the research group of INRA that have initiated the 1st International Conference on Polyphenols and Health (Vichy, 2003) and she chaired in 2015 its 7th edition in Tours (France). Presently, she chairs the COST-Action POSITIVe-FA1403, addressing through a multidimensional approach, the complexity of the interindividual variation in response (bioavailability and bioactivity) to the consumption of plant food bioactives in relation to cardiometabolic health (http://www6.inra.fr/cost-positive). We recently had a chance to catch up with Christine to talk about her plans for the journal. What are you most looking forward to in your new role as Editor-in-Chief and what are your aims? A better understanding of the role of foods in preservation of the main physiological functions of the body constitutes an exciting area of research of the 21st Century with large prospects of innovation. 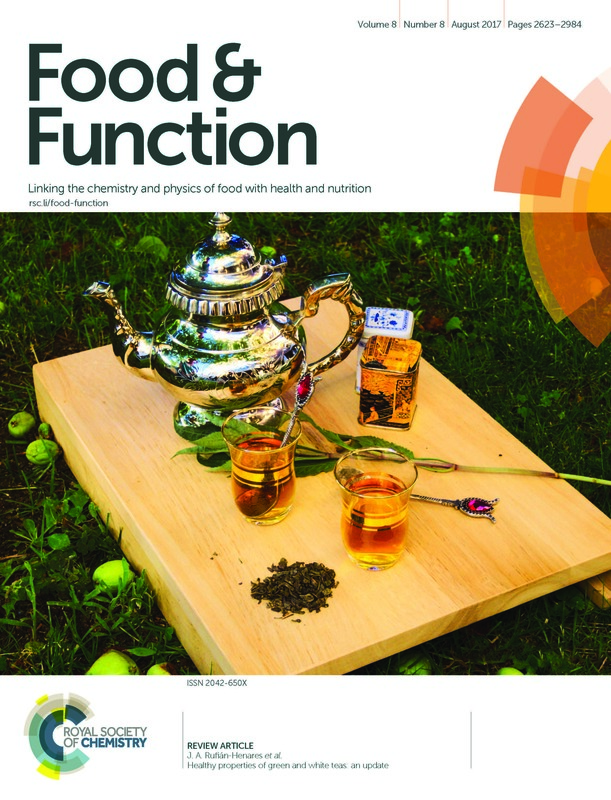 Food & Function provides a unique platform for research related to the chemical and physical properties of food constituents, their fate in the body and their nutritional and health benefits in humans and I am very honoured and happy to be on the board of the journal. Also I’d like to acknowledge my eminent predecessors: Professor Gary Williamson, who founded the journal in 2010, and to Professor Kevin Croft, who succeeded him from 2014, whose vision and involvement laid to an outstanding recognition of the journal in less than ten years (IF 3.247). 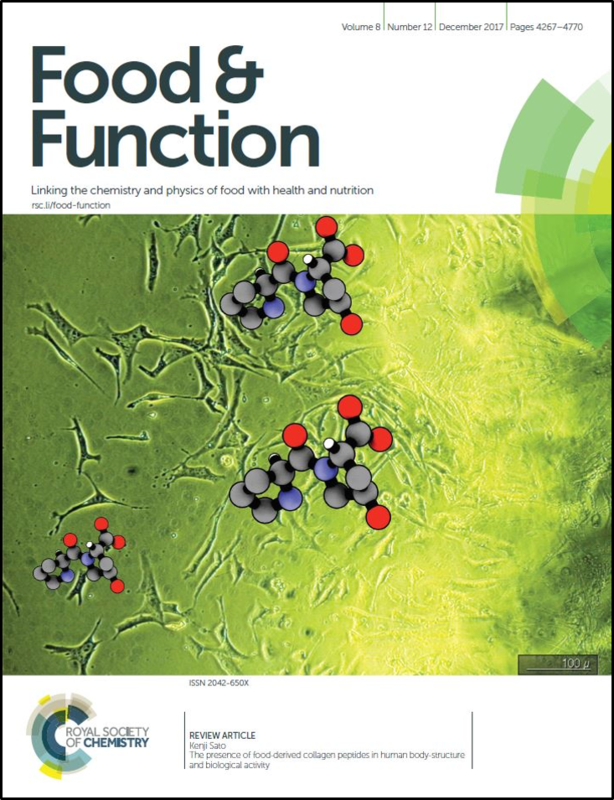 As new Editor-in-Chief of Food & Function, my most fervent hope is to work in close connection with the members of the editorial board, advisory board and editorial office to continue the current momentum and ensure the success of the journal by publishing high quality research ranging from foods to human studies. There is a general consensus that dietary habits and foods are key drivers for the maintenance of health through life. However, a lot of research is still needed to provide science-based knowledge on which we will be able to refine dietary recommendations regarding some specific foods or food components, to design foods targeting specific groups of population and thereby evolve towards the development of personalized nutrition. Reaching this goal implies the development of more and more multidisciplinary research associating food scientists, microbiologists, physiologists and nutritionists, together with the use of breakthrough technologies (omics and computational) for a full characterisation of the complexity of the interactions between foods and human health. Completing this challenge will not be an easy task but so exciting for a new generation of researchers who will provide sound science that will lead undoubtedly to significant and concrete innovations in the field of foods, health and well-being. 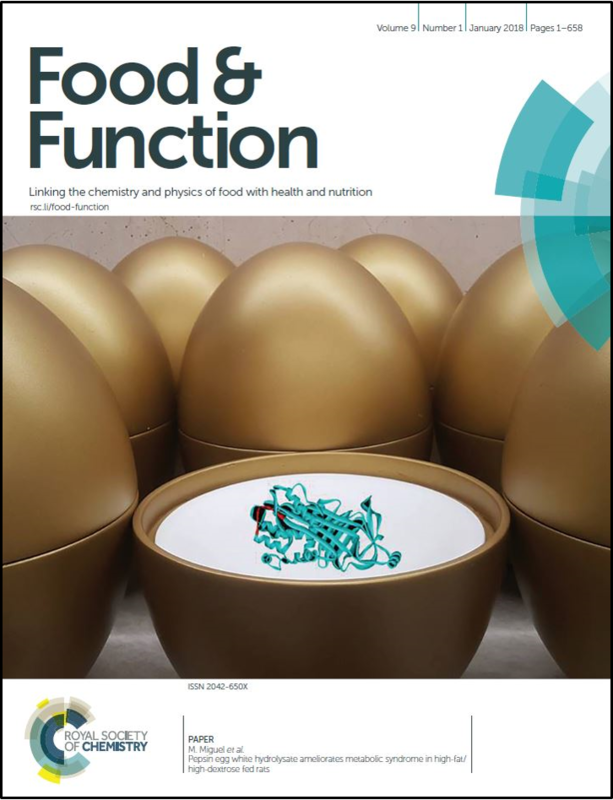 Can you select one paper from 2017 in Food & Function that stood out from the crowd? Rather than selecting among several hundred publications, one paper standing out from the crowd in 2017, I’d like to underline my interest for several in-depth reviews, published in regular issues or in themed collections, that provided both expert and non-expert scientists a comprehensive overview on a diversity of topics, ranging from peptides and human health, fate in the body and health properties of phenolic compounds, food structures and perception, microalgae and functional foods, and so forth. 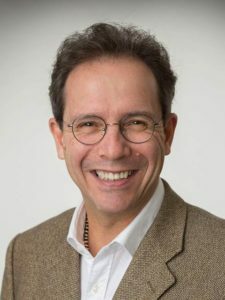 Regarding full papers reporting primary research, I noticed the growing number of papers considering the role of gut microbiota in the conversion, metabolism and health effects of foods or the ability of foods/components to shape microbiota with potential health impacts at the intestinal or systemic levels. This complex crosstalk between foods, microbiota and health deserves further investigations and will probably constitutes another hot topic of research in the coming years. Once again, we’d like to congratulate Christine on her new role and we look forward to her term as Editor-in-Chief. 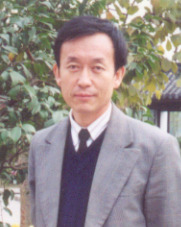 Professor Steven Feng Chen (Peking University – Food & Function Associate Editor) and Professor Junshi Chen (Chinese Centre for Disease Control and Prevention – Food & Function Advisory Board member) have been elected as Fellows of the International Academy of Food Science and Technology (IAFoST). 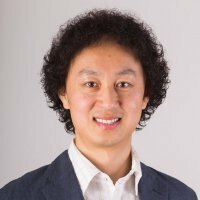 IAFoST elects new Fellows every two years, and among the 30 newly elected fellows globally, Steven Feng Chen and Junshi Chen are the only two academics elected this year from China. To be eligible for election as a Fellow, a person must be recognized as having established an outstanding reputation for scientific accomplishments and leadership in the area of food science and technology. Food & Function would like to congratulate both Steven and Junshi on this great achievement. For more information, please read the news item on the Peking University website.